Discussion in 'iPhone and iPad Games' started by crevasse, Nov 6, 2018. 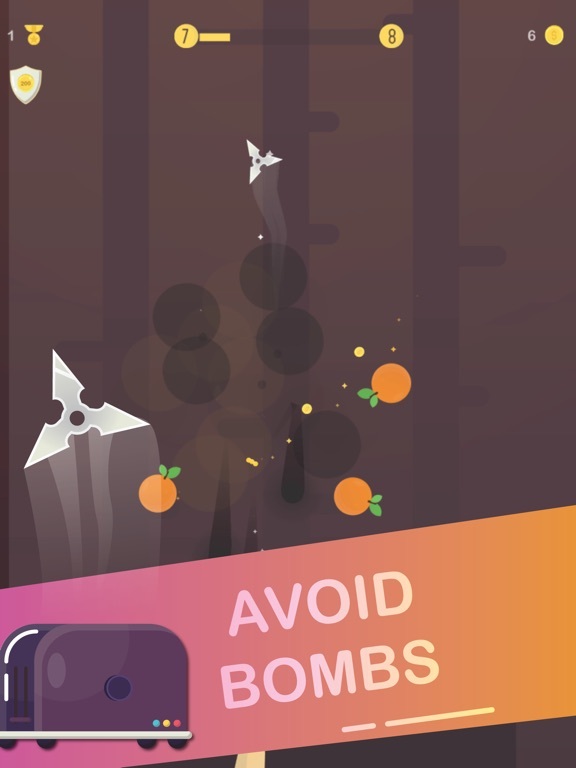 Here's another game that I hope you'll enjoy. 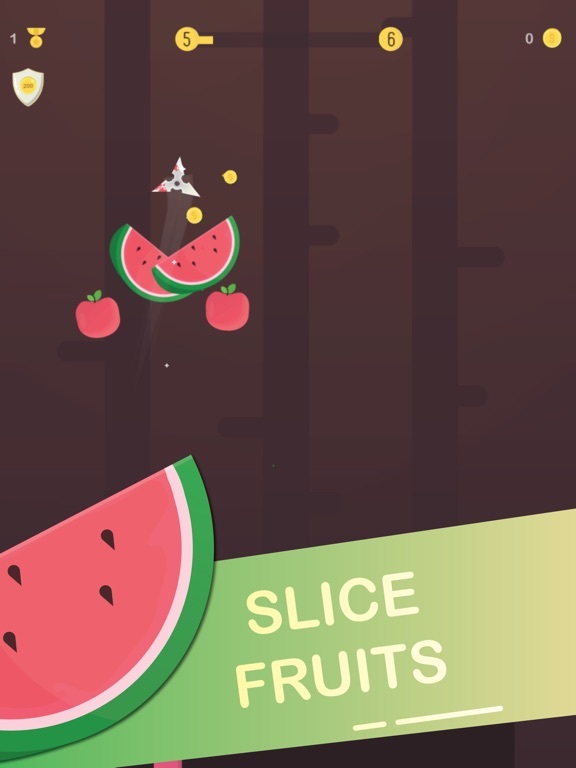 It's definitely a new and original take on the fruit slicing genre. 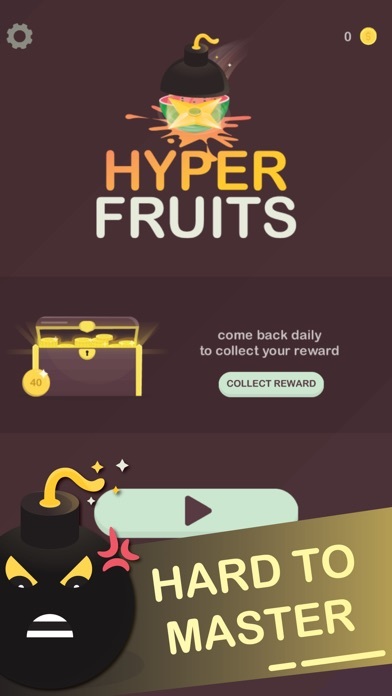 Large fruits spawn more smaller fruits PS: It's FUN! 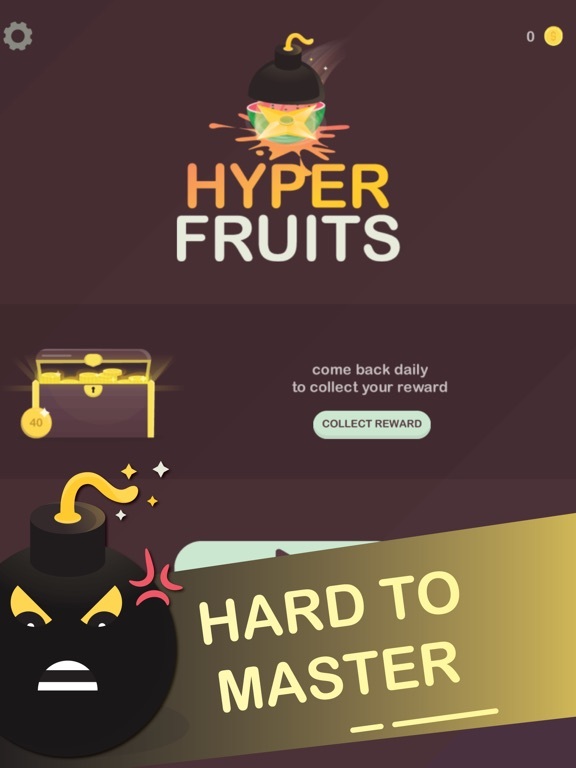 Hyper Fruits is an awesome game!! 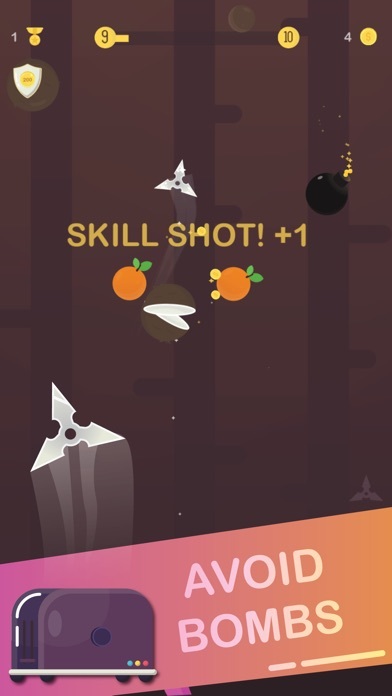 Who wouldn't want to throw ninja stars and slice fruit! 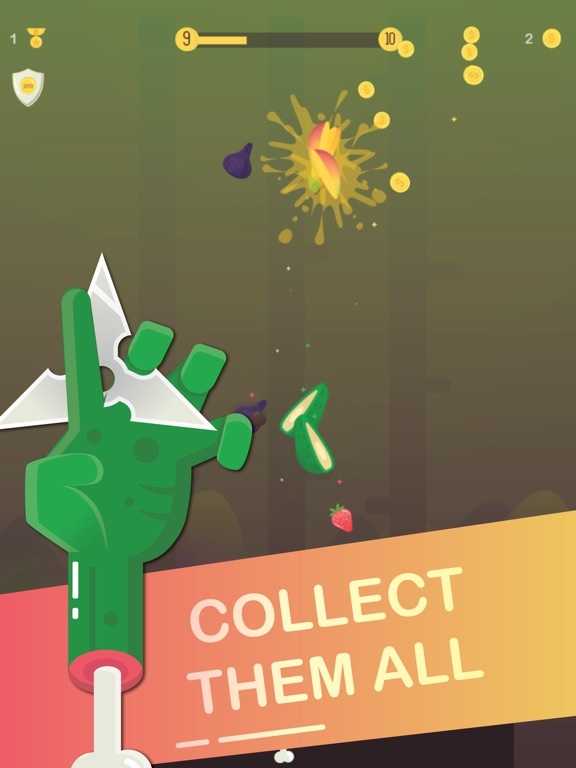 Awesome graphics, challenging, and pure FUN!! Looks great! I love the aesthetics. 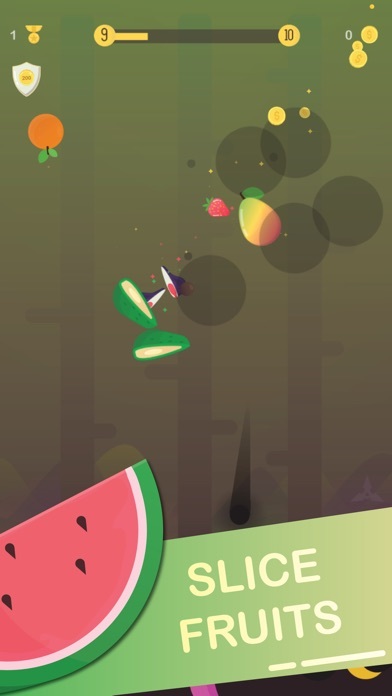 I think spawning smaller fruit from larger fruit is an awesome concept. Very original. I hope this does well. Good luck. Downloaded and can't wait to play! Just downloaded, this is pretty cool. Downloaded and played! It is awesome especially the game art! Good luck! <3 Thanks everyone! 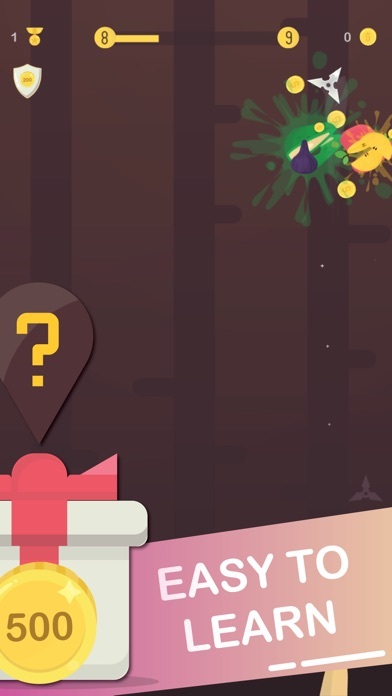 Super excited to find out that you enjoy playing my game. Do you think it's a little bit too hard? I have received a lot of feedback from friends complaining that the game gets way too hard after level 10. Let me know what are your thoughts. Cheers! 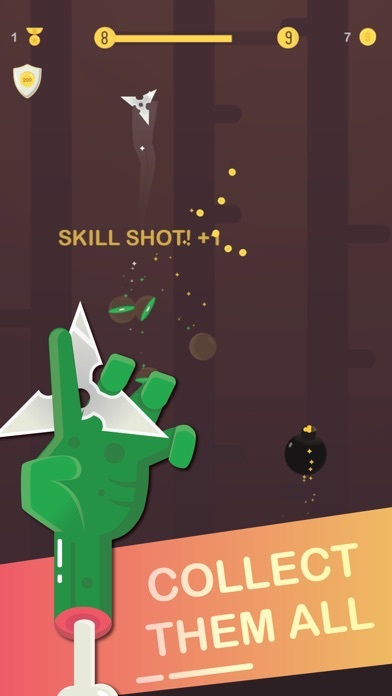 Summarising this in a quick sentence: "If Bubble Trouble and Fruit Ninja had a baby"
pretty cool game dude! I have been playing it for a couple of days now and I really like it. Well done! Thanks! I'm happy that you enjoy playing it!